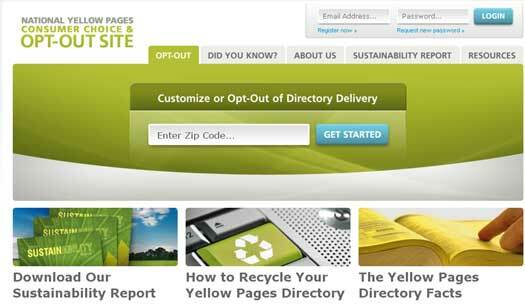 The Yellow Pages Association has introduced a new website that allows people to opt out of receiving phone directories. The new website, Yellowpagesoptout.com, allows people to select which phone directories they receive, or stop deliveries entirely. We ran a story recently asking if Dmoz will continue to have a place in search. We received (and still are receiving) a great deal of comments on the article, or rather on Dmoz in general. Words like "corruption" and "corrupt" were used numerous times in describing the editorial process behind the Open Directory Project. Will Dmoz Continue to Have a Place in Search? Nearly a year ago, we looked at what Dmoz (aka: The Open Directory Project) was up to, and if it still had a place in search. The directory was talking about how it was looking for "a little respect" as it prepared to celebrate its 11th birthday (on June 5).